We're giving 10 first timers a week of one-on-one personal training for FREE. Submit your information below to get started TODAY. I have been in the fitness industry for 10 years and seeing my clients and trainers reach their highest potential is my greatest satisfaction. 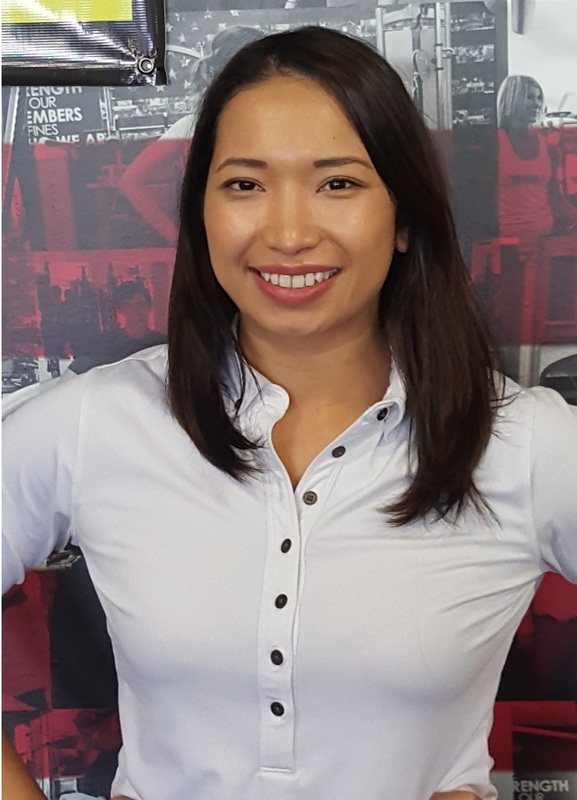 I have been on both ends of the fitness spectrum and am here to help you overcome any obstacle during your fitness journey. 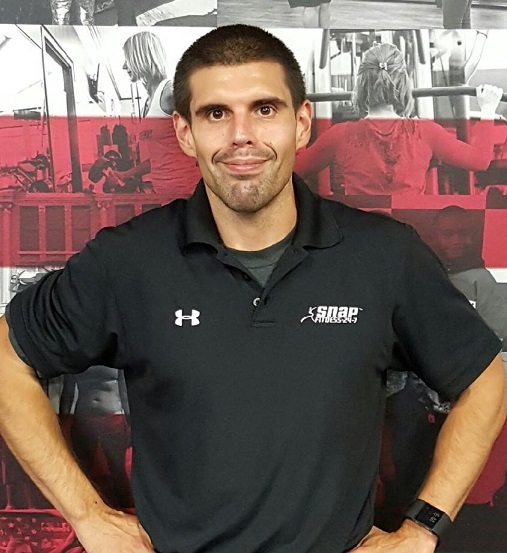 I am certified through The National Academy of Sports Medicine(NASM) in personal training, senior fitness, and weight management. I fell in love with fitness 6 years ago. Now I want to share my love with others who have the desire to become a happier, stronger, and healthier version of themselves. My children are my motivation to live a healthy and balanced life. I believe that making your health and well-being a priority is important and sets a great example for your family. 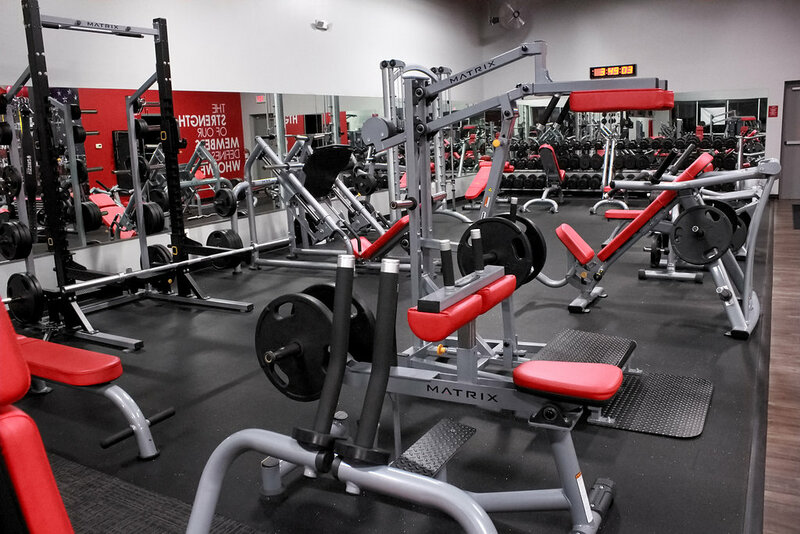 One of the newest Snap Fitness location is now open! We would love for you to be one of the first to tour our new, state-of-the-art fitness facility. Conveniently located in the Alamo Ranch area of San Antonio on Loop 1604 near Culebra, we're designed to fit your busy schedule and meet every possible need you require to reach or maintain your desired level of fitness. Open 24 hours a day, 7 days a week, we are always here for you to help get the results you need. We feature wide variety of cardio, functional training, TRX suspension, and strength equipment, along with free weights. Our certified personal trainers will enable you to reach your maximum potential in fitness based on your individual goals. 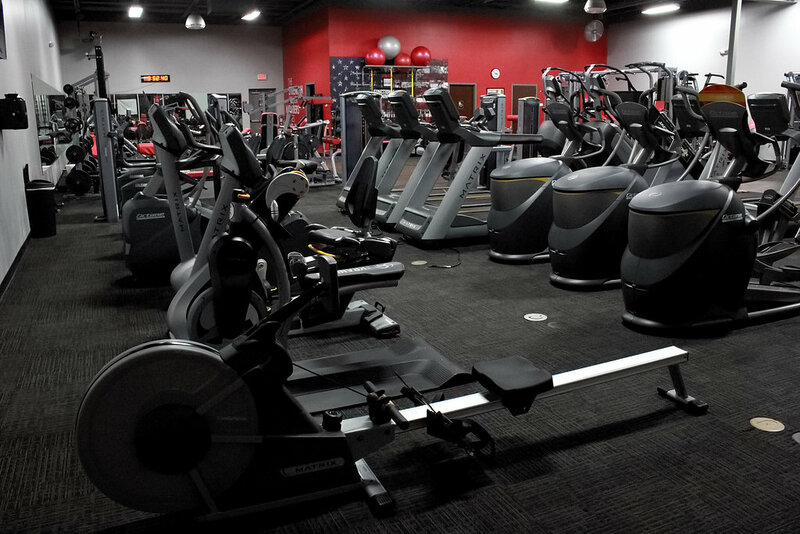 To schedule a tour, feel free to call us at 210.888.8282 or send an email to AlamoRanch@SnapFitness.com. 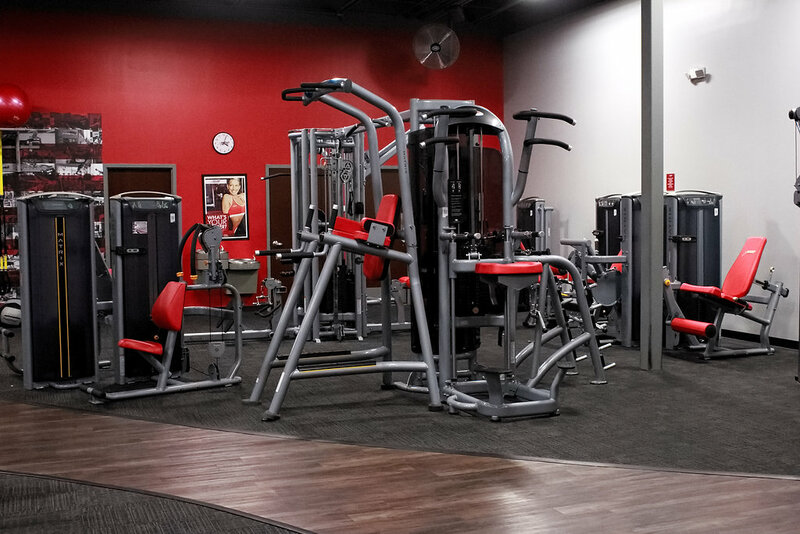 We look forward to welcoming you to the Snap Fitness family.